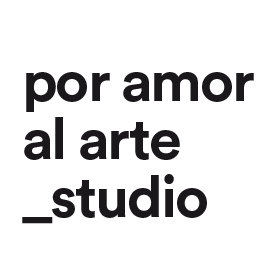 Por amor al arte is a graphic design studio based in Barcelona. It is dedicated on corporate visual identities, editorial design and communication. We collaborate with other professionals, key and strategic to ensure the success of our customers.